So you've got your hamster cage, your hamster food, hamster toys, and even the hamster itself, but you can't pick a hamster name? Never fear! 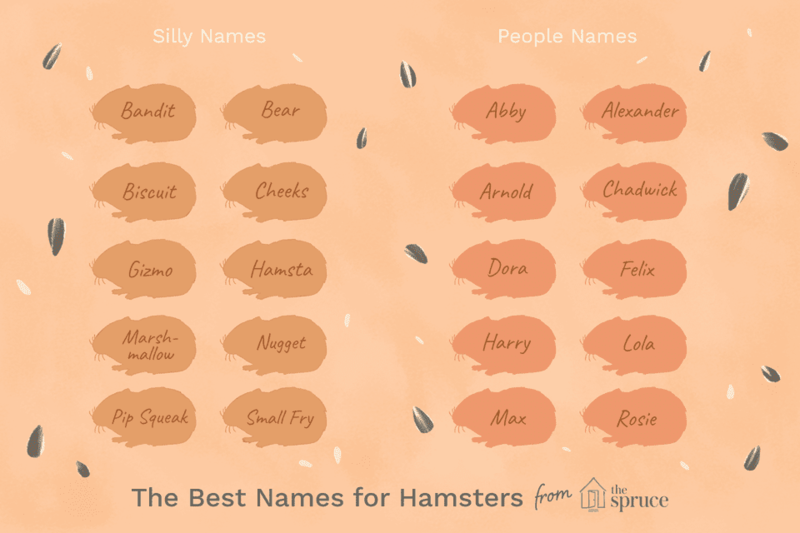 Take a look at this long list of hamster names. But don't feel like you have to pick one of these names if you don't like any. Get creative and make one up, or name your hammy after a favorite character or person. If all else fails, read through the ​other exotic pet names and find one that suits your hamster. Is Your Emperor Scorpion Pregnant?